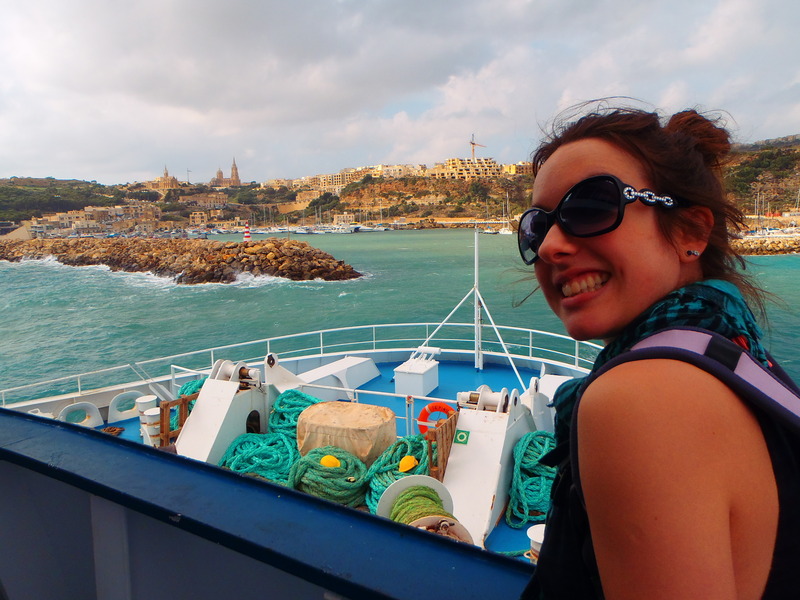 Having explored much of Malta over the last two days we couldn’t leave without hopping across on the ferry, past Comino, to Gozo – Malta’s even smaller cousin island. Although markedly similar to Malta in terms of style and appearance, Gozo is in fact noticeably different, one of the first differences you will notice is it is much much quieter…well, ok, it’s basically deserted at this time of year! If, like me, you are one for a bit of spontaneity and a lover of winter sun, but heavily restricted on time AND money, then late October and November are the perfect time to get away to a tiny island in the Med!